Some inspiration for your weekend. So as summer is right around the corner, a lot of us will be wanting to have some summer fun. Part of that summer fun is going on a date with that special someone. Some couples have been together for a while and know their spots, or maybe they're looking to spice it up and try something new. However, if you're a fledgeling take some notes brothers and sistas because I've got some date spots coming your way. 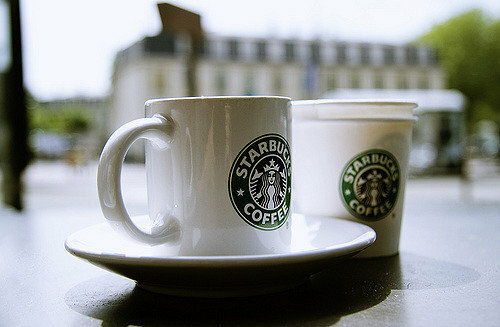 Starbucks is a great place for a first date because it can easily expose right off the bat how particular the other person is by how finicky they are about their order. It can also say a lot about their personality based on how they treat the staff at the counter. I feel like ice cream has some potential for some really cute moments. 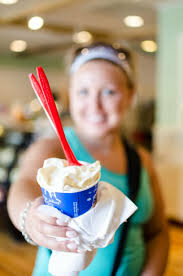 Like you know they're a winner if they offer to pay for your blizzard. Also, you could wipe ice cream adorably off their face (of course after asking if it's okay). 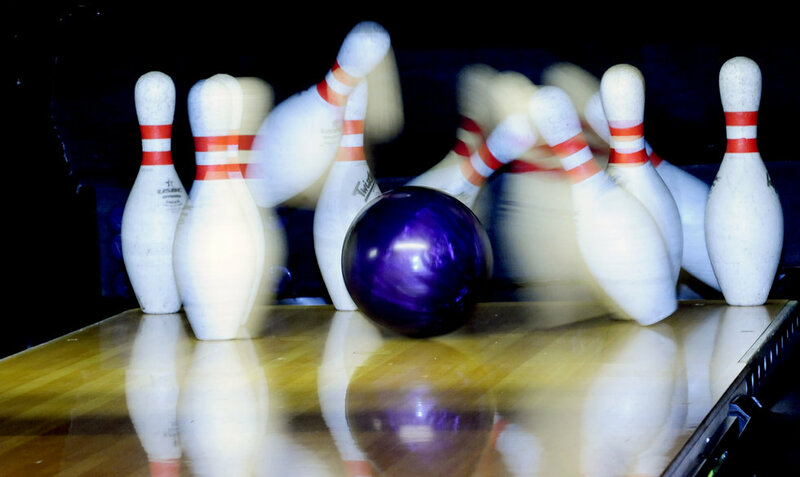 Personally, I don't know a person alive who doesn't like bowling. I feel like it's more than just throwing a ball at some pins. It's a game of teamwork. It also gives ample opportunities for double dates and adorably helping them make a shot. Who wouldn't love to act like a total goofball like a bunch of kids with that special someone jumping on trampolines? A wet rag, that's who. If you want a fun time, go flip out at the Trampoline Park. If you live in or near West Chester and have never been to Kildare's, firstly, shame on you! Secondly, it is a great place to get authentic Irish food. Lastly, it has cute settings for a couple such as this one. Totally an intimacy enabler! This place is probably high balling on being moderately priced, but according to my mom, it is so worth it. 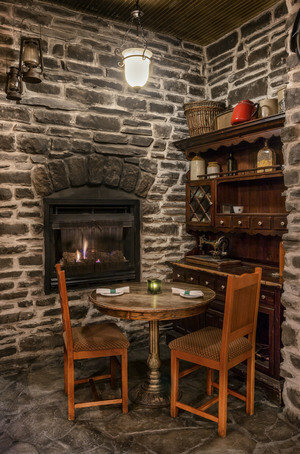 Plus this looks like a cute place to get cozy with your sweetie! 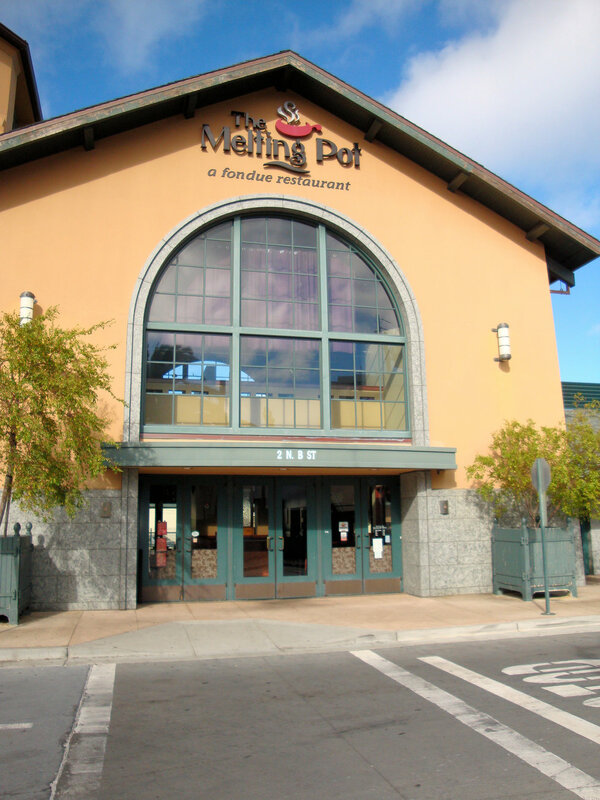 This is also a great place for a group date! It's on the pricey side but getting to dip meat in vats of beer cheese is totally worth it. This is also an opportunity for intimacy via feeding each other food. Okay, so I know what you're thinking. P.F. 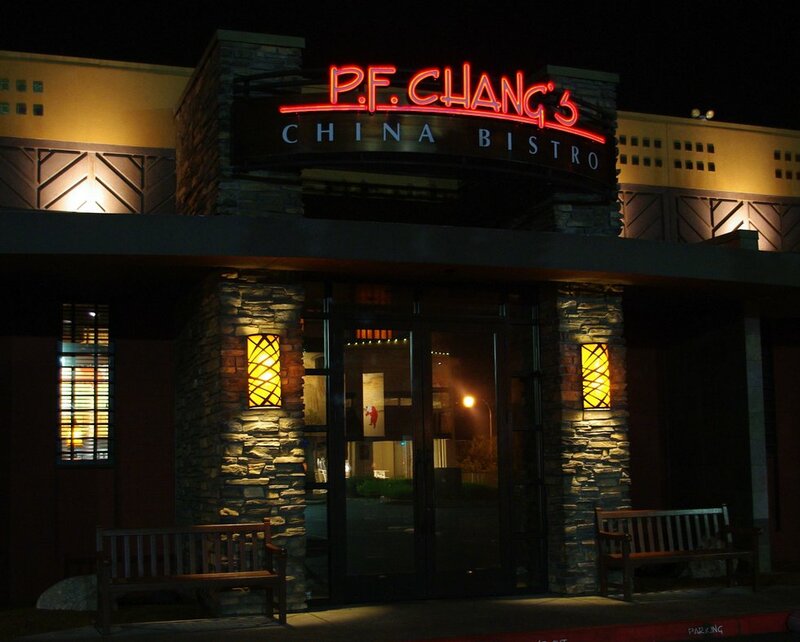 Chang's is a commercialized chain. However they have delicious food and a romantic ambiance at night. Perfect for a date.